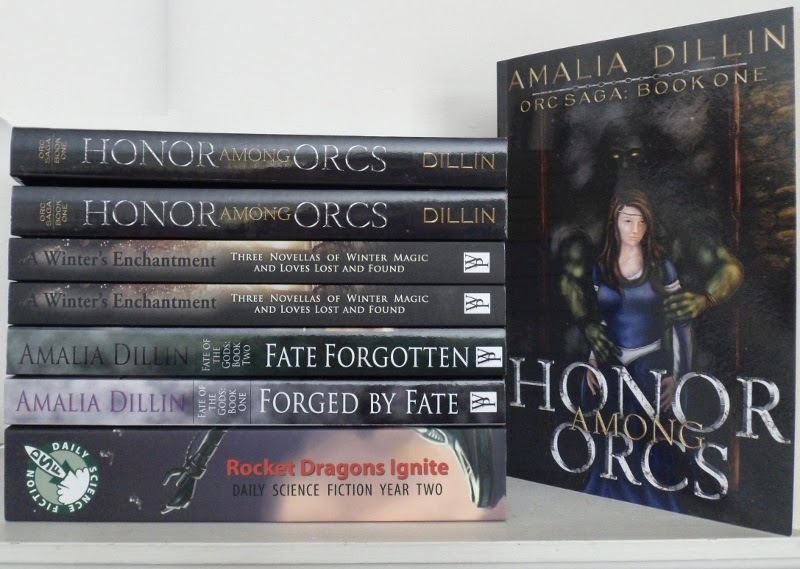 Earlier this week, I received a couple of early copies of HONOR AMONG ORCS, and I have to say, they do look mighty fine alongside my other titles! So fine, I had to take a picture. 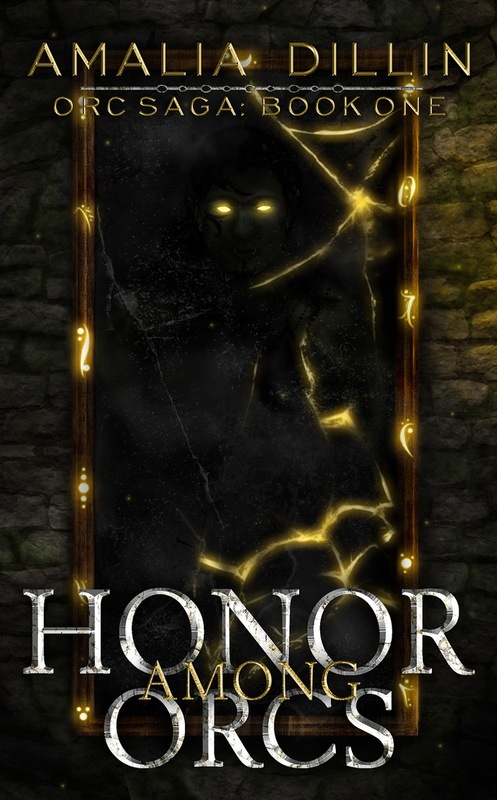 As you can see, the paperback edition of HONOR AMONG ORCS retains the original art, while the e-edition's art got a little bit of a revamp, which you can see below. I have to admit that I LOVE the way the paperback came out, but I'm also really thrilled with the e-edition's art, too, and it's kind of fun to have distinct art for each! In celebration of receiving said print copies, I'm offering up one AUTOGRAPHED copy in a Goodreads Giveaway, going on now! I'll be throwing in some Fate of the Gods bookmarks and stickers for the winner, too. 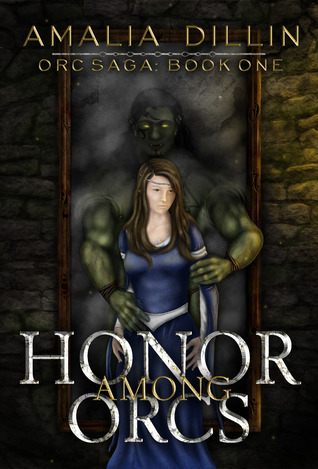 And in case you were in danger of forgetting -- HONOR AMONG ORCS releases April 1st!